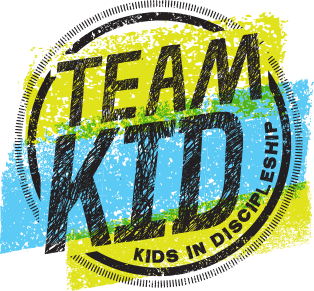 TeamKID is designed for Preschoolers! It features Bible memory games and application of Bible truths, engaging missions videos and activities, and fun activity-based learning all while helping your kids grow to be more like Jesus. Wednesday nights from 6:00-7:30pm on the 1st floor of the Children's Building. 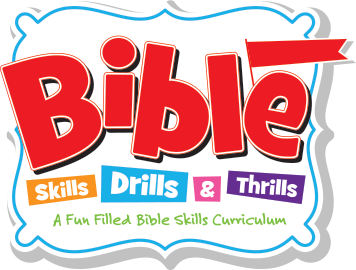 Bible Skills, Drills, and Thrills offers a unique mix of activities to help kids in grades 1-5 build strong Bible skills, life application, and a strong Biblical foundation for life. Wednesday nights from 6:00-7:30pm on the 2nd floor of the Children's Building. Our Wednesday night events provide an environment that is rooted in the truth of God’s Word through biblical teaching, biblical worship, and biblical community. Wednesday Nights 6:00-7:30pm in the Student Building, 2nd floor. Wednesday nights we gather for what we call “MidWeek” at 8 pm. A full worship band of college students lead us in musical worship followed by the teaching of God’s Word. We all head over for After Hours at Chick-fil-A. Please call the Student & College Ministry office at 512-343-7763 ext. 622, or email jessicak@ghbc.org if you have any questions. 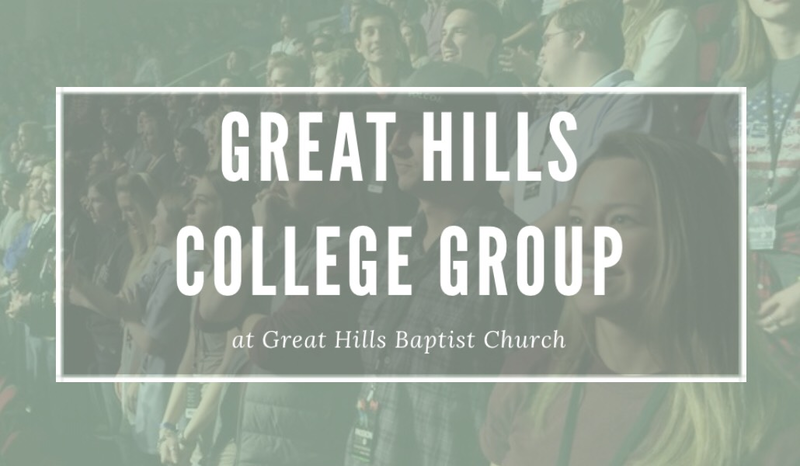 ©2019 Great Hills Baptist Church. ALL RIGHTS RESERVED.